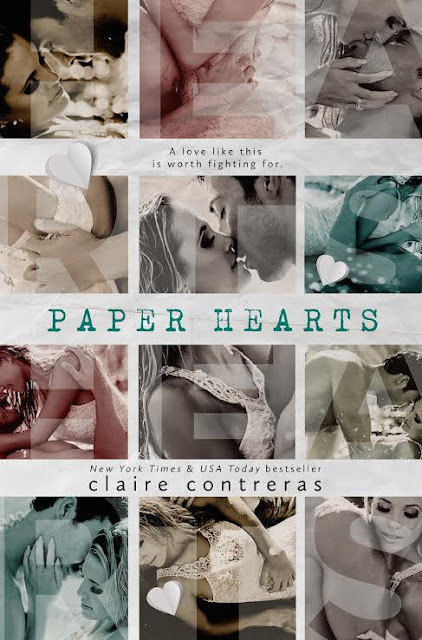 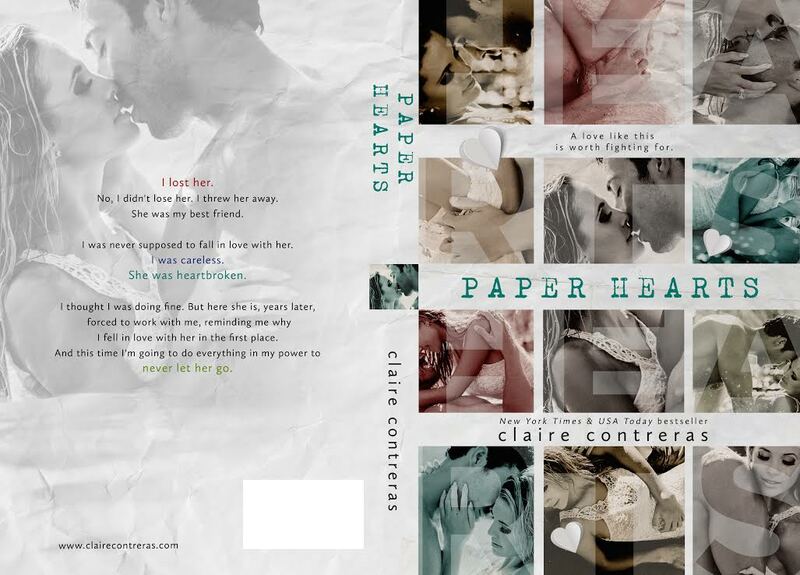 Mia and Jensen’s story continues in Paper Hearts releasing September 10th! 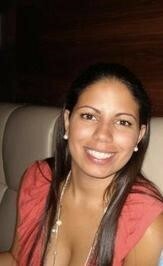 And this time I'm going to do everything in my power to never let her go. Want to win an ARC of Paper Hearts for you and a friend?